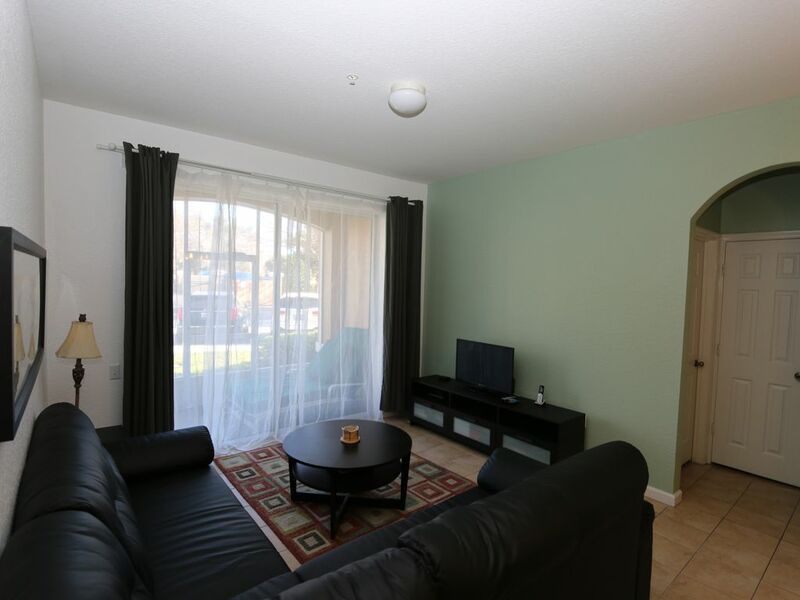 Our clean, warm, & inviting condo has 3 bedrooms and 2 bathrooms and all the comforts of home. The living room has a sofa and loveseat, as well as cable TV, a DVD player and 32' flat screen TV for you to relax with. The Master Suite which is separated from the other bedrooms a king bed, 32' flat screen TV with cable and a walk-in closet and its own full bathroom. The 2nd bedroom features a queen-sized bed. The 3rd bedroom has sleeping arrangements consisting of 2 twin beds with a 19' TV.